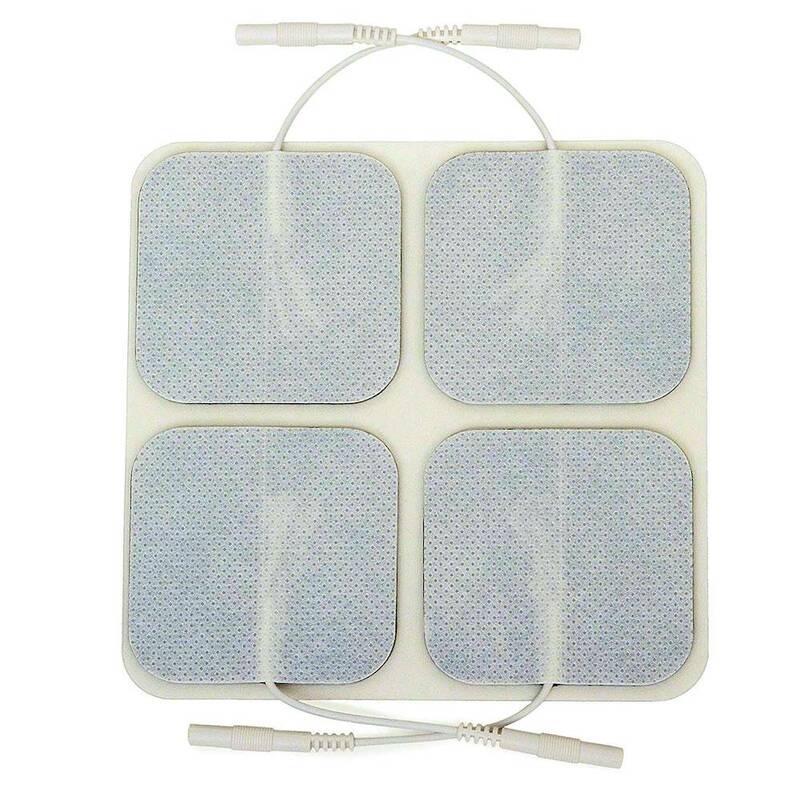 Each tens unit comes with a pack of 4 reusable tens electrodes. 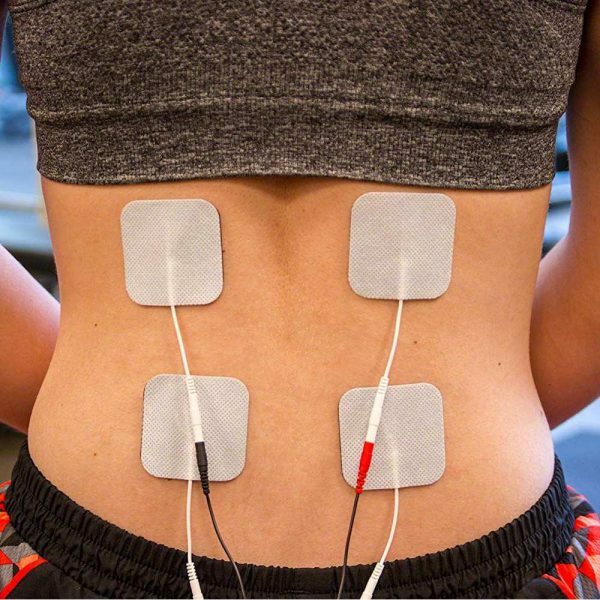 With regular use, the electrodes will last a month or more depending on conditions. 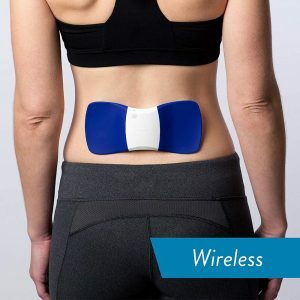 The electrodes are flexible and reusable. Just peel them off and place them where you need relief. When your tens unit session is done, simply remove the electrodes and place them back on the plastic backing and seal them in the bag. Electrodes are 2″ x 2″. 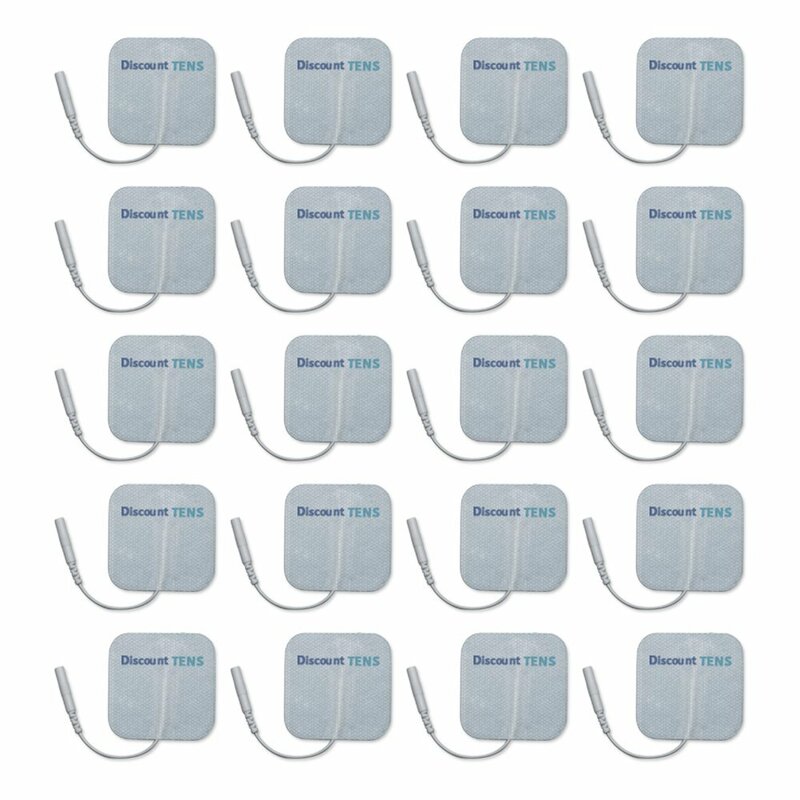 The replacement electrodes are the standard tens application for the professional tens. 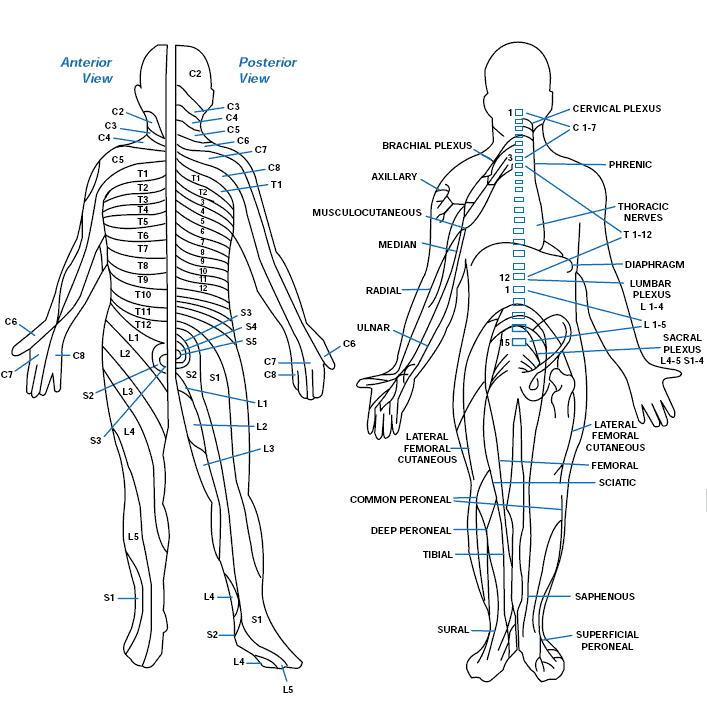 It is important for even distribution of the tens for the area to be free of hair. 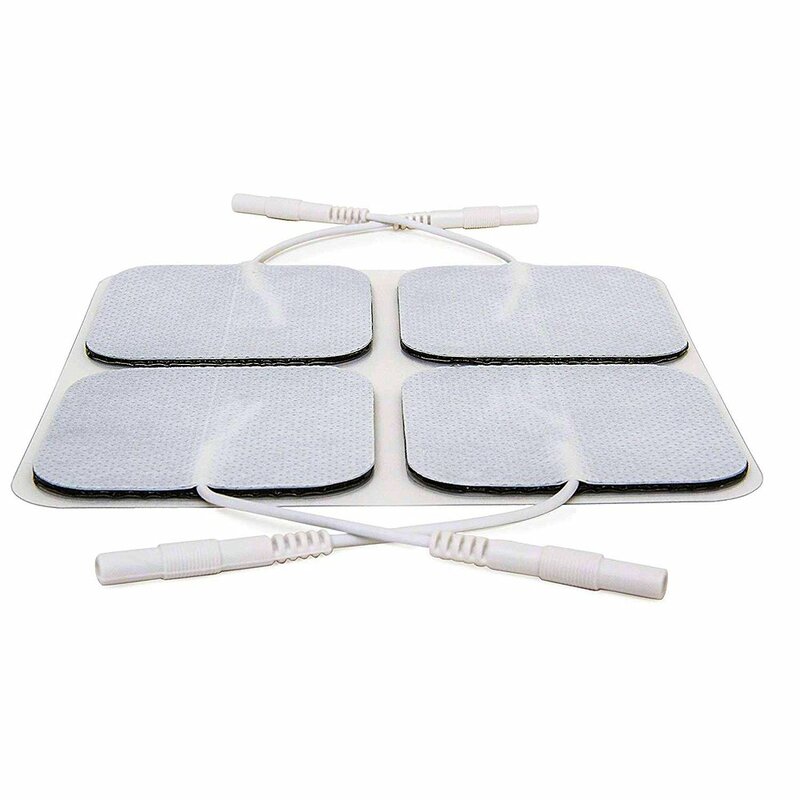 Hair not only decreases conductivity, but also can reduce the life of the adhesive. So, this depends on where you are placing them and the extent of hair that is on the area. For the neck, it is important to have the hair short enough or pulled up depending on the length. 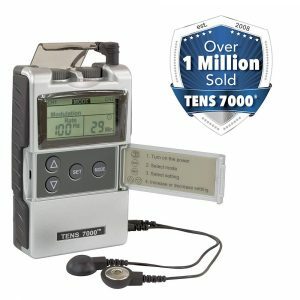 We do provide a neck wrap with standard tens units to help with adherence. It may be necessary to shave the bottom part of the neck for better contact. For the back, many will be fine, however, if the area does have a lot of hair, shaving this might be the best solution. We want the best contact surface for the most effective treatment. Dirty or oily skin can be a problem as it will reduce contact and conduction. 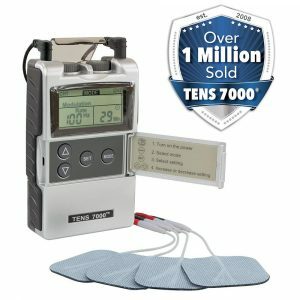 You can clean the skin using alcohol, let it dry, and then apply the electrodes. This may be necessary for each use. Sweat may also be a problem. As stated above, follow directions for clean skin. 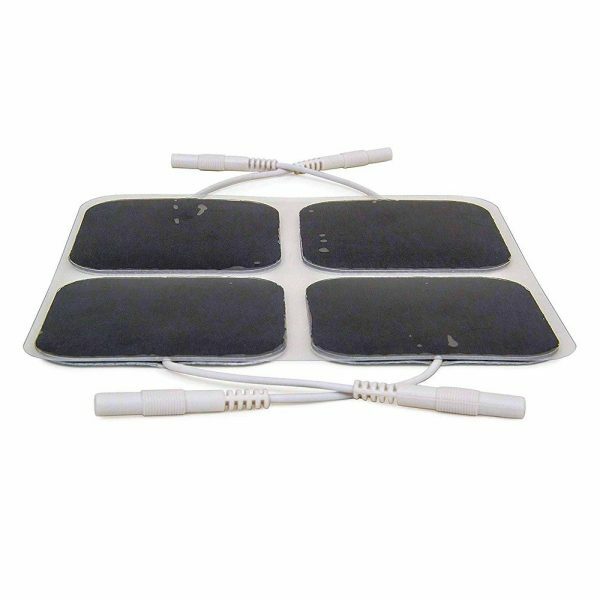 Sometimes, you may want to use a hot pack over the wrap for the back or neck. 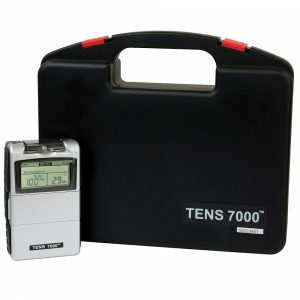 This is an effective method of using tens when heat is indicated. 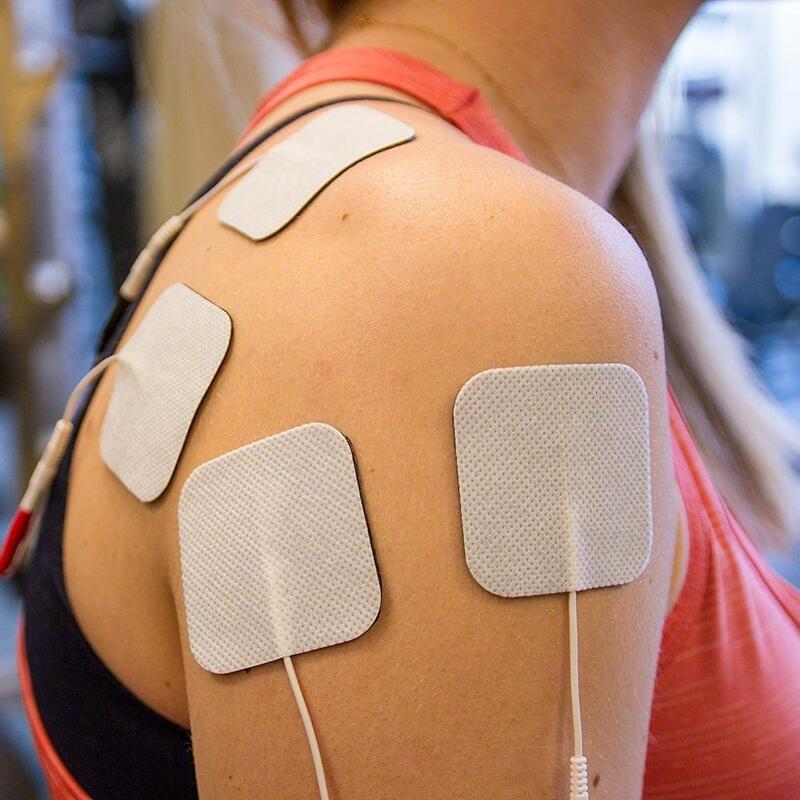 This will cause some sweating, so make sure you towel dry the area before removing electrodes. 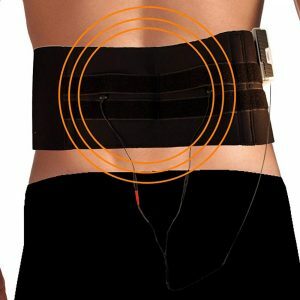 For those who use it to help with daily activities and wear for extended periods or when working, this will reduce the life of the electrodes, however, if it help, it is worth it. Remember to always remove the electrodes from the connectors and place them back on the plastic sheet and then keep them in a sealed plastic bag to keep out moisture, dirt, or from drying out the adhesive.